Posted by Admin | May 17, 2015 | Action, Adventure, Hack and Slash, Sci-fi. 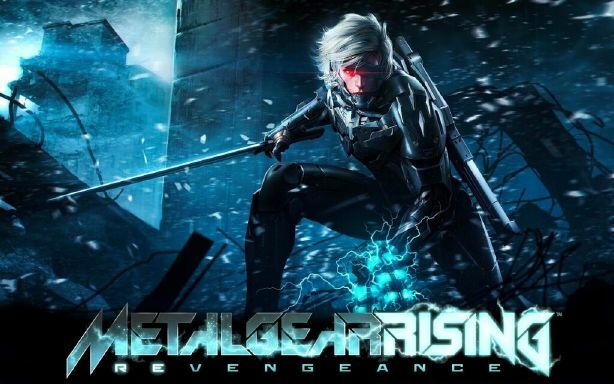 Metal Gear Rising: Revengeance Free Download PC Game Cracked in Direct Link and Torrent. 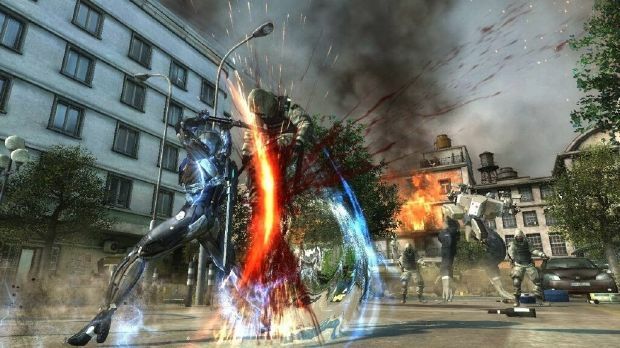 Metal Gear Rising: Revengeance is an action game. 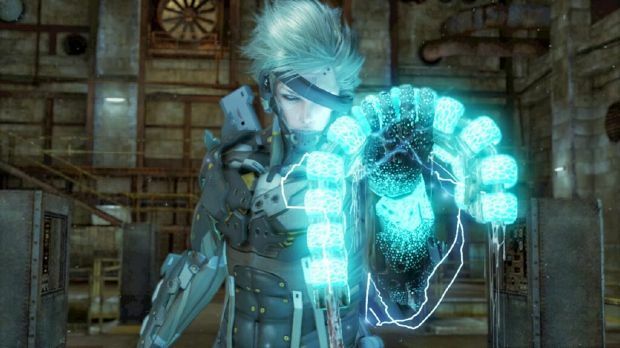 Metal Gear Rising: Revengeance is developed by PlatinumGames and published by Konami Digital Entertainment. 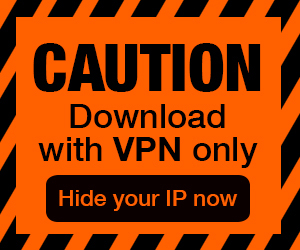 It was released in Jan 9, 2014.